Sports science will play an integral part in the next campaign of the Samoa U-20 rugby team as they set their sights on the World Rugby U20 Trophy in Romania later this month. The team has begun preparations for the competition and to get there, their sports science, strength and conditioning expert, Simon Price says the team has many aspects to consider. He said physical preparation as well as the practice of rugby itself is a massive part of the game. 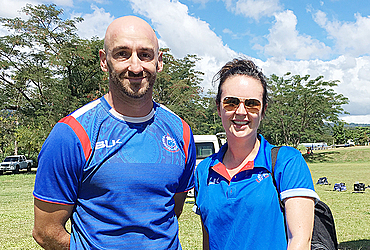 Mr. Price, who has been working in sports sciences for 15 years in Australia, China and now Samoa, said for the boys on the team, learning how to become a professional athlete is a work in progress. 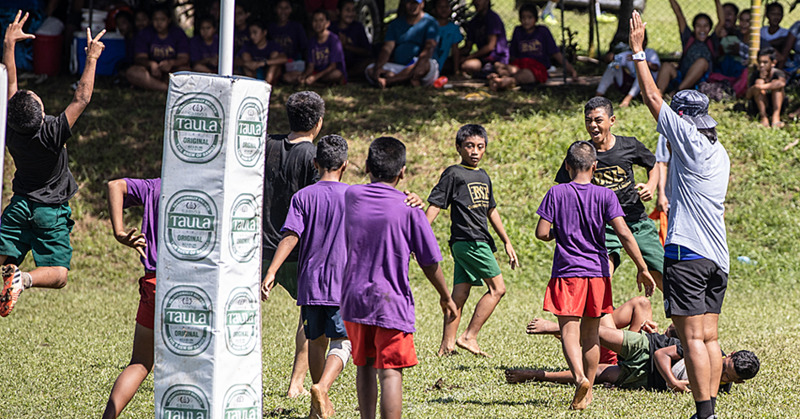 Making sure they are doing the right thing comes down to teaching them what that means, which eventually prepares them to follow their dreams playing for Manu Samoa. 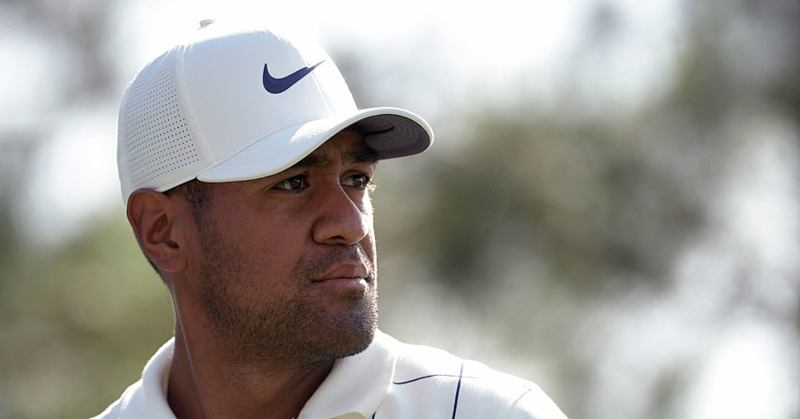 The more relaxed Samoan culture can sometimes be at odds with the career of a professional athlete, he said. 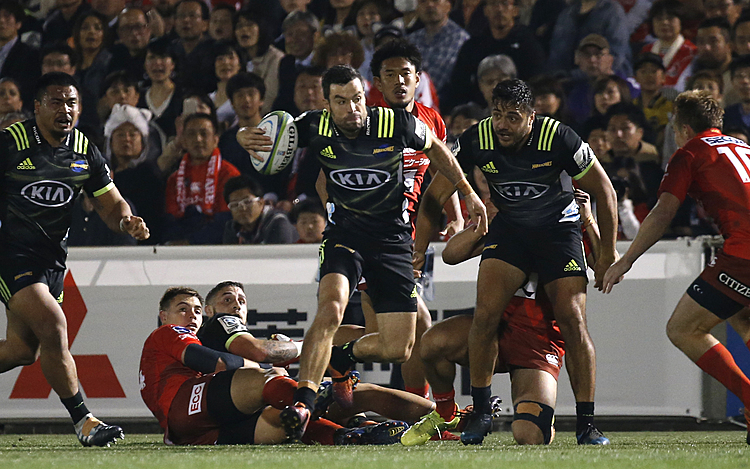 Helping the boys get to Manu is the ultimate goal, he said.